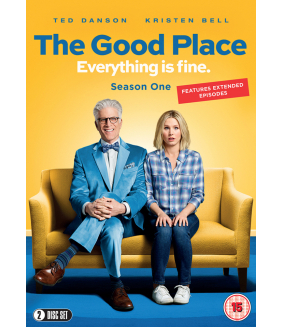 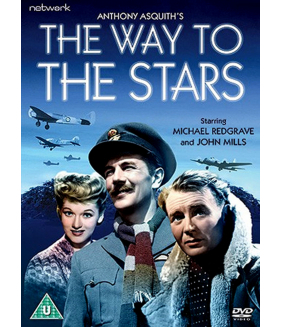 Screen legends Barbra Streisand and Robert Redford make movie magic as the captivating star-crossed ..
Own The Way To The Stars DVD from Deff, DVD, Blu-Ray & 4K Video Specialists - Free UK Delivery..
Own The Good Place Season One DVD from Deff, DVD, Blu-Ray & 4K Video Specialists - Free UK Delivery..
Own The Way Ahead DVD from Deff, DVD, Blu-Ray & 4K Video Specialists - Free UK Delivery.. 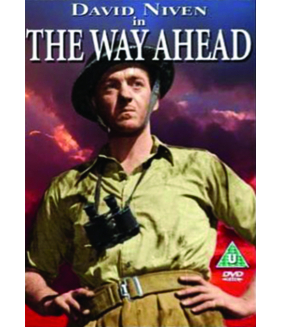 The Gold Rush saw the highly anticipated return of the Little Tramp to the silver screen as he seeks.. 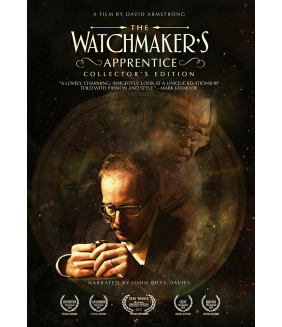 When an electrical fire aboard a million-dollar yacht shorts the engine and communication equipment,..
Own The Watchmakers Apprentice - Collectors Edition DVD from Deff, DVD, Blu-Ray & 4K Video Specialis.. 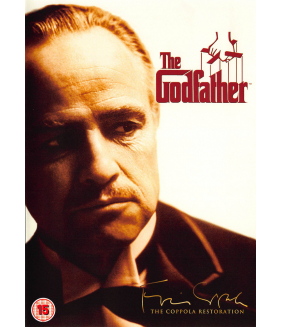 Regarded as one of the best American films ever by the American Film Institute, Francis Ford Coppola..